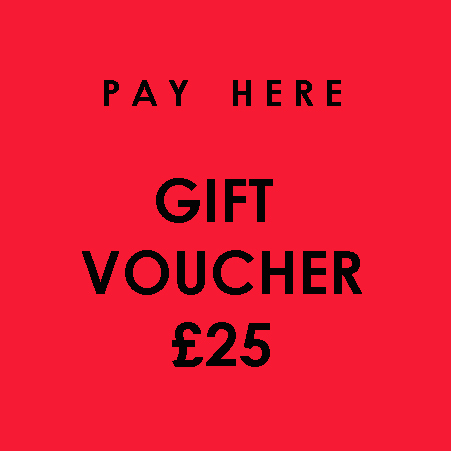 GIFT VOUCHER entitles 1 person to 5 sessions to be used up within 1 half term block. 1 or 2 people together, to have 1 private session at a time to suit them. POLES AVAILABLE TO HIRE AT £1 PER SESSION.